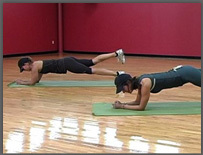 Horizontal Conditioning is part of Fuel + Fitness. It is my answer to developing a lean body and an incredibly strong core. You will tone your muscles from the inside out. Whether your sport is running, cycling or golf, you will improve with a stronger core. The workouts are challenging, but the results are amazing and well worth the effort. We all have the power to change ourselves. Fuel + Fitness can help you make those changes. 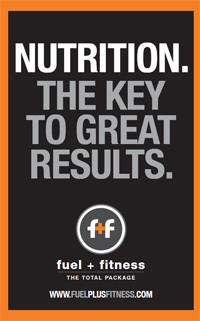 A healthier, energetic and leaner body is within your grasp....so call Fuel + Fitness today.